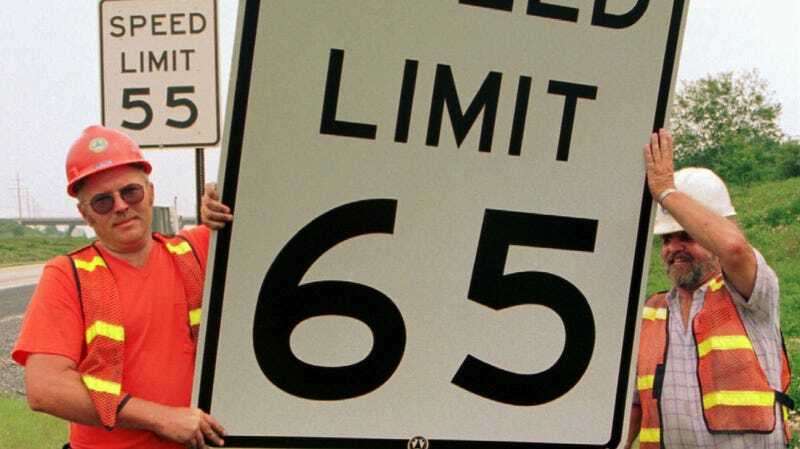 What's The Most Ridiculously Low Speed Limit In This Country? A lot of roads (particularly highways) here in the US have pointlessly low speed limits — lower than what they should be based on the safety and design of the roadway. But which limit is the most punitively low? You get bonus points if you link to news stories about the road in question.